Satisfy the consumer craving for “good-for-you” food and beverages. 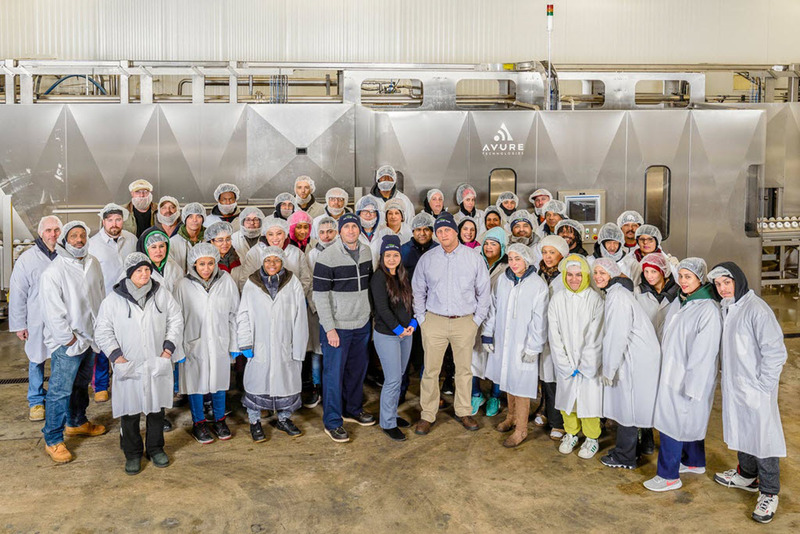 Quick to recognize the benefits of high pressure processing for food safety and innovation, in mid-2012 a small group of industry veterans founded Stay Fresh Foods to offer convenient and affordable access to the powerful technology as a provider of HPP tolling services. 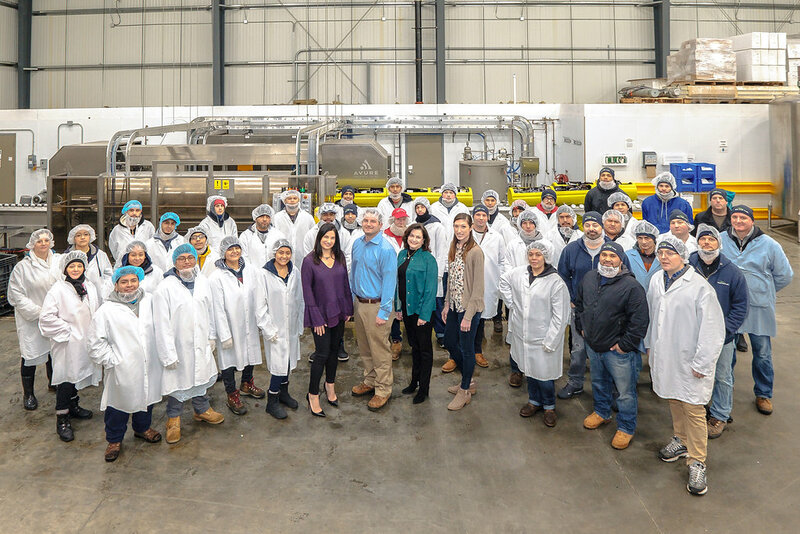 Our first facility, in Meriden, CT, opened its doors in January of the following year. Since then, we’ve witnessed first-hand the creativity and innovation HPP enables, with the continuing introduction of breakthough products that support the seismic consumer shift to healthier eating. We’ve also kept pace with the HPP growth trajectory, adding services and equipment, expanding our original plant, opening a second location, and launching beverage production/filling lines. Having spent many years on the production side, we’re well acquainted with the challenges processors face. We view our customer relationships as partnerships, and our experienced team pays close attention to the individual needs of each order. is paramount, and we have all the certifications in place to confirm we meet the highest standards to give you peace of mind. is always a hot button, and our round-the-clock schedule allows us to accommodate even the most time-sensitive products. from value-added services like sleeving and club packs to direct shipment to your distributors and retailers, saves time and money, while our online inventory system gives you visibility into every step of the transaction.